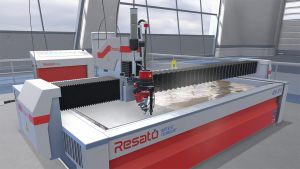 Resato Waterjet Virtual Training was a full 3D simulation of one of their watercutting machines. 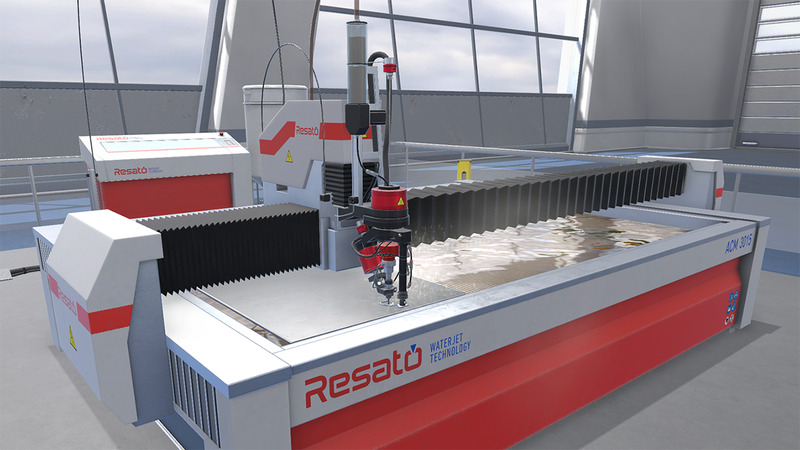 The project goal was to create a simulation in which trainees could learn to work with the machines without actually being on-site. Most importantly, the simulation would allow trainees to safely work with the machine without getting themselves or others in danger. StrangeIOC is an inversion of control framework which uses events or signals and context to define your game’s behaviour. This particular app had to be designed in a way we could re-use components for a new line of machines. My job was to come up with a system in which we could easily define behaviour by add components to machines. We ended up designing a system which would use events to change a data model and then use a data changed events to let the world respond to those changes. I also created the communication between the app and the back-end using my own fork of the RestSharp library. 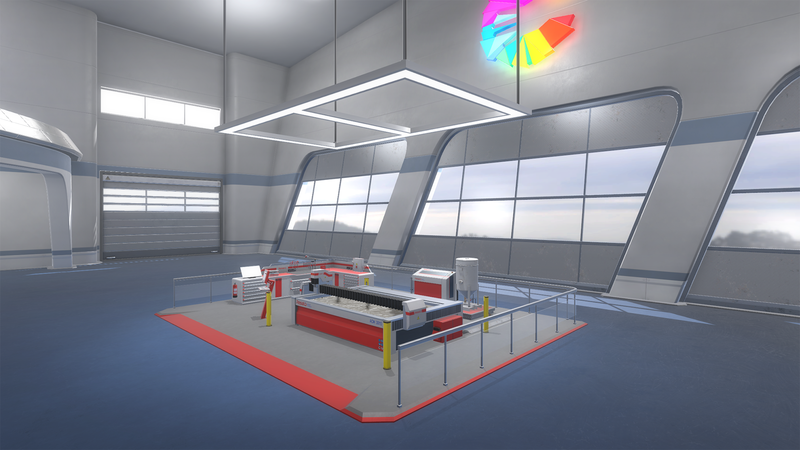 This was due to a few incompatibility issues with between Unity and the library.